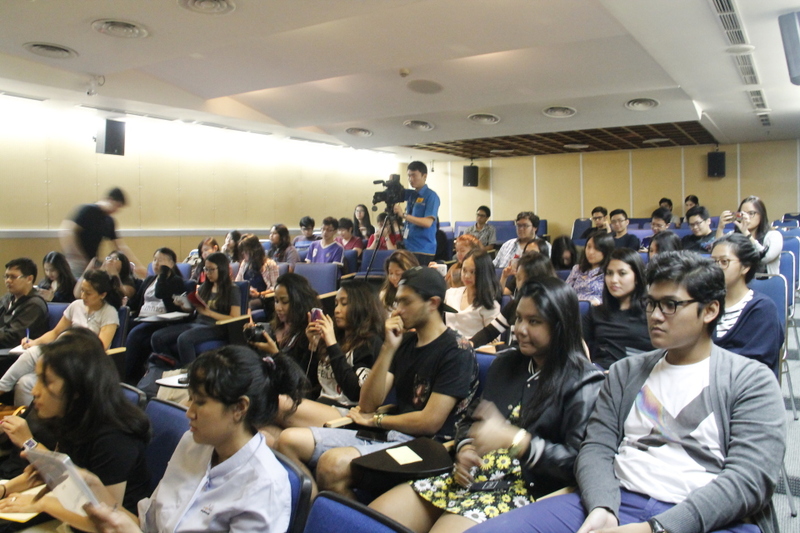 On March 10, BINUS UNIVERSITY INTERNATIONAL students held a media industry seminar entitled ‘Tech Media Talk’ with the theme ‘From Rockstar to Geek’. 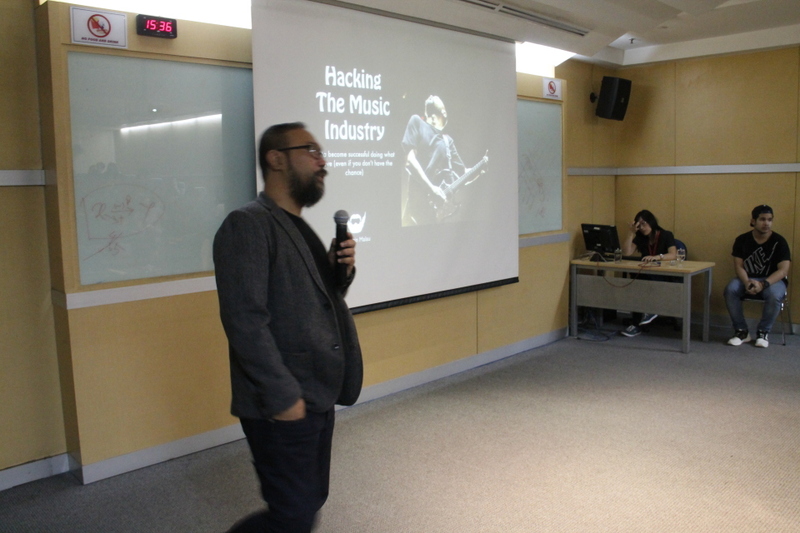 The event featured a variety of guest speakers with a musical background who currently work behind the scenes to promote Indonesia’s creative industries. 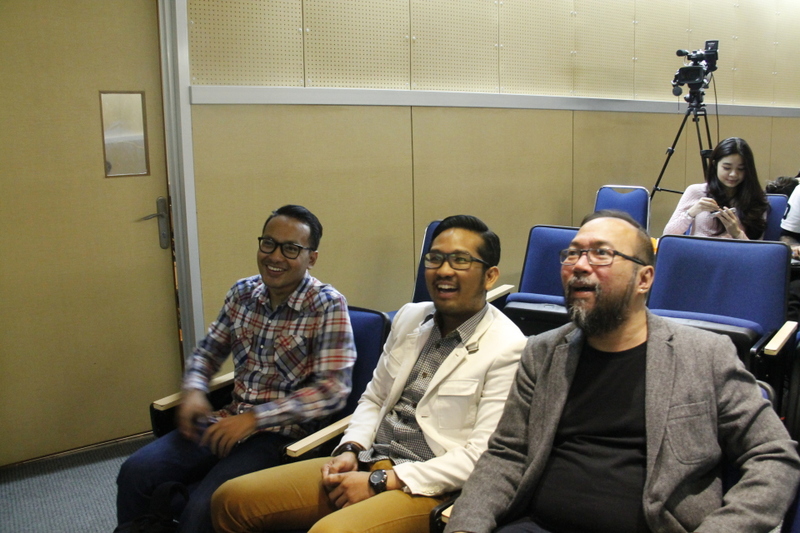 Guests such as Robin Malau from CEO Musikator, Hang Dimas from Langit Data Indonesia, and Irfan Aulia from Massive Music attended. Each speaker told the story of their lives and careers, and their highs and lows. 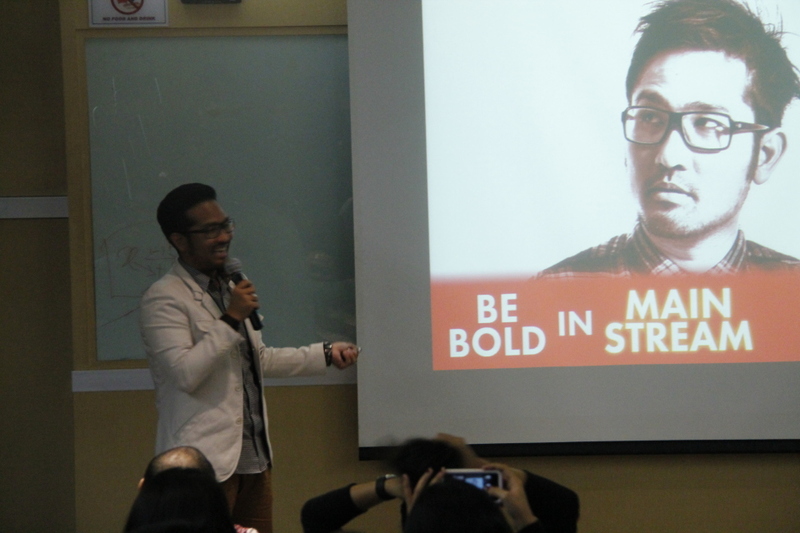 They shared many of the valuable experiences which led them to their current career. Christine Gneuss, the lecturer who guided the implementation of this event, said that this seminar was not only to support students’ experience and knowledge in organizing an event or seminar, but they are also expected to learn more and gain inspiration from the guest speakers.